Snow-capped peaks, glistening glaciers and sweeping vistas are just one part of the allure of Atrebla Valley. 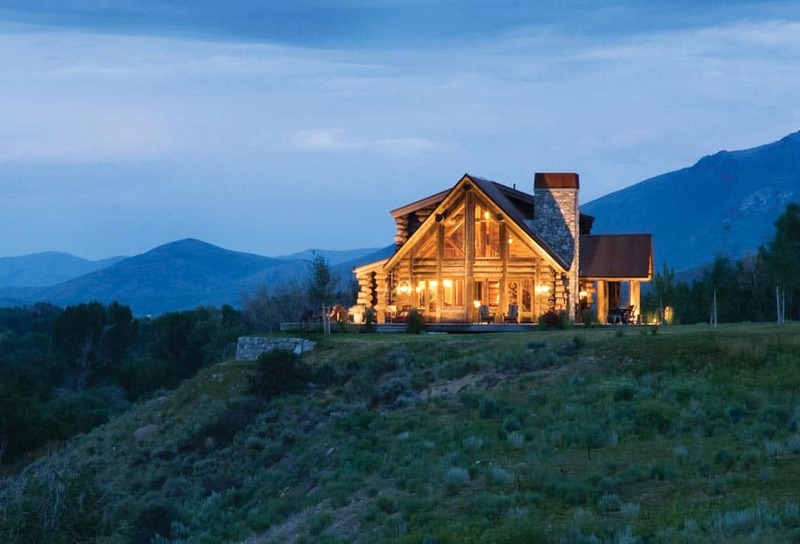 You can enjoy all the comforts of Dex's manor and the Beacon of Truth or step out into the wilderness - home to the Iron Mountain's wildest creatures, including grizzly bears, caribou and wolves. The Iron Mountains run east-west with the Atrebla Valley acting as a pass from north to south between the now desolate Krondor (in the north) and the mercantile city-states of Muir in the south. The eastern and western slopes along with the valley of Atrebla render an alluring yet ominous scenic vista to those who are unfamiliar to the lands. The generally snow-capped mountains vary from 6500 ft to 12,000 ft with the western ridge possessing the higher rise of the range. The Atrebla Valley is a high mountain valley (4500 feet above sea level) which runs approximately 280 km from its southern opening before it closes into a narrow trail which passes through the remainder of the mountain range. The breadth of the land encompasses 2-3 km between the eastern and western bases of the high alpine peaks. Various portals are known to the inhabitants of the valley which make the otherwise six-day journey by horse from one end of the territory to the other unnecessary. A key landmark is the Otyep falls at the northern end of the valley. They originate in a fair-sized lake (unseen from the valley) that lies in a basin below the receding toe of the Foos Glacier. Drawings from early explorers show that the ice once flowed right over the cliffs down which these cascades now drop. These glaciers carved out the valley where the summer melt from the icefields now meet through a series of waterfalls and finger lakes. A small town lies in the south of the alpine valley. Leading from that town is a small trail that stretches north towards the riverhead and then rises up through the mountains past Otyep falls. The trail forks just beyond Otyep falls, and a large home belonging to Tatyana Montoya and Castel Drumroldie sits merely a half kilometre to the east. The westward branch of the trail leads you two kilometres north of the riverhead. Here, overlooking the valley and lower meadows, lies the Manor of Atrebla. The northern branch takes you to a simple guardhouse sitting at the edge of the icefield which marks the passage into the neighbouring valley heading north. It is a strenuous climb along the edge of the cliffs for anyone making this piece of the journey. Located on the southern end of the valley lies "The Beacon of Truth" or the so-called home base for the Guardians of Truth wherein the commanding council can be found. The structure sits at the southern edge of an Alpine lake, beside a high alpine meadow. The Beacon is graced by the backdrop of the icy topped western mountains. Extending past The Beacon is a southern path which follows the Atrebla river down the valley and out of the mountains. It is an easy trail and is marked by a mysterious looking portal. This portal is the passageway to and from Rhy’din. When you eventually exit the valley a second river from the west joins Atrebla River. It is at this juncture where a small, insignificant path leads in the direction of Muir. Atrebla contains a superb backcountry trail system and icefields accessible by cart. It is renowned for wildlife viewing and is home to some of the Iron Mountain's rarest animals, including healthy populations of grizzly bears, moose, caribou and wolves. In addition to Otyep falls, the snow-capped mountains and receding glaciers feed a series of lakes and rivers which join Atrebla river and the small alpine lake lying in the heart of the valley. Rising out of the glaciers of the Iron Mountains, the swift silt-laden waters of these rivers ripple over braided gravel flats, tumble over rapids and plunge over thundering waterfalls on their to the valley. Passing through the glistening snow-covered peaks of Atrebla Valley, their turbulent, icy waters challenged settlers. Although crossed by ancient roadways and trailways, the glacier valleys are essentially unchanged from the time when native people hunted and lived along their banks. The well-designed switchbacks up the western slopes of Klanb Mountain give you a relatively easy opportunity to reach the top of the Iron Mountains. Granted it is a low one, yet reaching the summit reveals sweeping views up and down the Atrebla Valley. It is "the best place from which to get a good general idea of the topography of Atrebla Valley and its surroundings." A winding path carpeted in soft pine needles is accompanied by beautiful views. 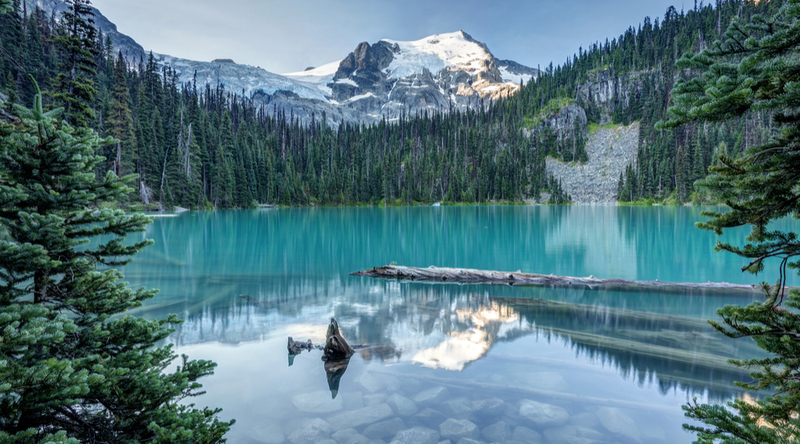 The picture of its meltwater carries fine rock flour ground for thousands of years from the surrounding mountains into the turquoise lake, making it impossibly bluer. Clouds recede down the glacial carved valley towards forever, and a sudden warm breeze carries hints of the wildflowers blooming far below. It's a living postcard, you are in it, and you are alive in a new way that makes the steep climb seem a bargain. Up the eastern slopes of Crag Mountain, an interpretive trail leads up to the Rockpile, a prominent heap of boulders at the northeast end of a small meadow lake. The trail gives an excellent introduction to this famous Valley of the Ten Seers (more like a small river canyon). Interpretive signs along the trail focus on the geology of the area, and viewpoints at and near the top give classic views of the finger lakes and some of the mountains called the Ten Seers. It is for these views and the rustic, simple life of the valley’s inhabitants that many come to Atrebla seeking respite, fresh air, and a sense of calm and tranquillity that are rarely found anywhere else.